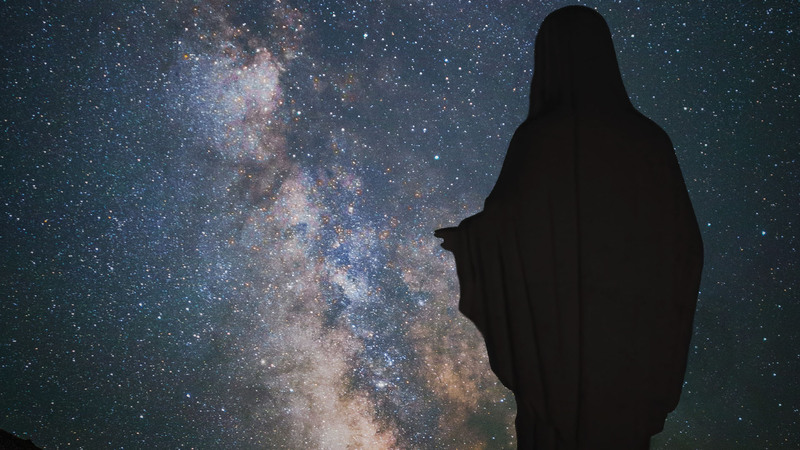 The award-winning film Apparition Hill is now available through on-demand digital streaming. 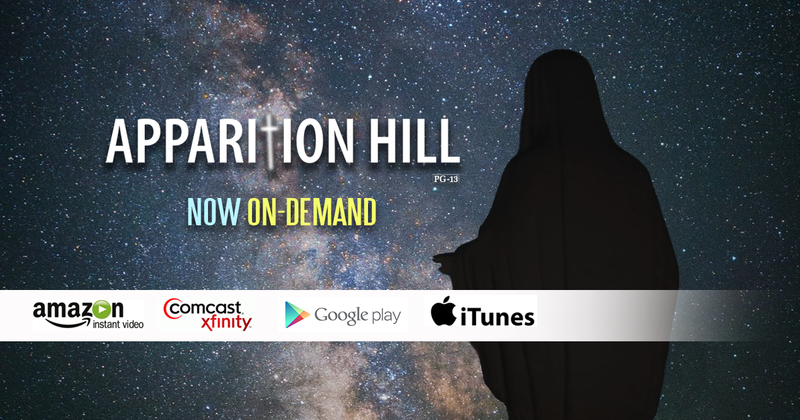 Comcast/Xfinity customers can buy Apparition Hill on demand at home. As a small, independent film company, we need your help to spread the word about the on-demand release of Apparition Hill. It’s crucial that as many people as possible know about its digital release. Why? Well, the more viewers it gets, the more visible it will be on the streaming websites! If you can help us get Apparition Hill listed in the Top Seller sections of Amazon Video, Google Plus, and iTunes, then there’s a very real chance that this film’s important message will reach millions of people. Be vocal! Tell all your friends, family members, co-workers, and anyone you meet about the amazing movie they can watch on-demand. Write! Send emails and text messages to as many people as possible about the digital release. Get social! Post this big news on Facebook, Twitter, Instagram and other social media. Share this page’s link on Facebook, Twitter, Instagram, and other social media. Media! Tell your local newspapers, magazines, Facebook groups, and more. Plus, reach out to national media! Tell your local pastor, ask local churches to post the news in their bulletins, and spread the word to local schools. Share the news with Facebook groups. 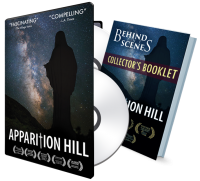 For the full Apparition Hill experience, purchase a copy of our limited edition 2-Disc Collector’s Set of Apparition Hill, available on DVD or Blu-Ray. Each set comes with a 12-page Behind The Scenes booklet, which includes never before seen photos. Learn more.